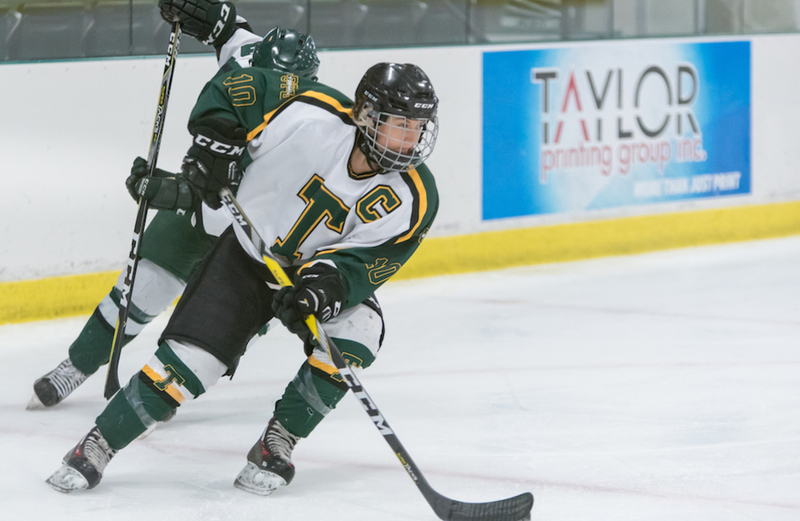 The win secured Team U SPORTS its first-ever sweep over Hockey Canada’s Development Program, since it began competing in the Summer Showcase in 2016. The U SPORTS Men’s Hockey All-Stars also swept the Canadian World Junior Prospects last December. After taking a pass off the boards, Downie-Landry (McGill) was given room to maneuver, using it to drive the net and slide the puck through the legs of Team Heaney goaltender Kassidy Sauvé. 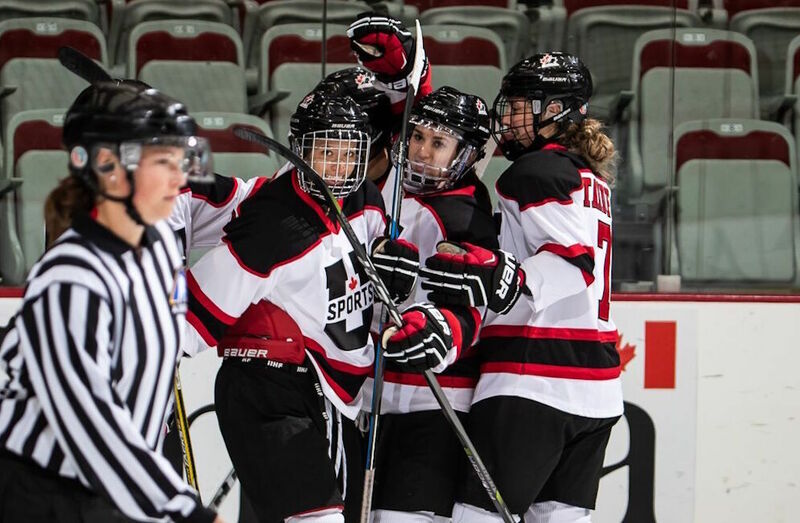 Audrey Belzile (Concordia) and Alanna Sharman (Manitoba) both added goals in the third period as U SPORTS pushed their lead to 3-0. The game turned physical in the final frame as Team Heaney pushed to get on the scoresheet, with both teams playing the body and crashing the crease. Concordia Stingers goaltender Katherine Purchase stopped 25 of 26 shots, and was 30 seconds away from a shutout before Heaney forward Brittany Howard walked in and fired a backhander over her glove hand late in the third period. Despite missing out on the blank sheet, Purchase was focused on finishing the game strong. U SPORTS outshot Team Heaney 37-26, with Team Heaney switching to goaltender Kristen Campbell halfway through the game. Campbell made 19 saves, allowing two goals, while Sauvé allowed one goal on 16 shots. Despite only being together for a week, Purchase, Downie-Landry and head coach Stacey Colarossi (Laurentian) all say that the team has managed to come together and build a rapport that’s helped them have success on the ice. U SPORTS now prepares to take on Team Japan for the second time this showcase, after falling to them 3-2 on Monday to open the event. Colarossi says that the team still has some areas to tighten up on before their final game on Saturday.